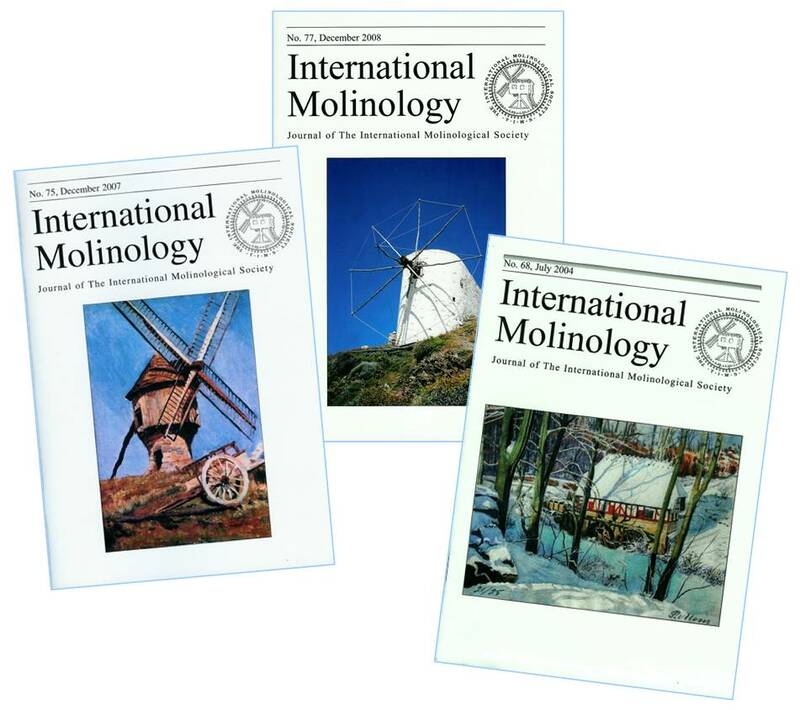 International Molinology, our journal, which is issued twice a year. 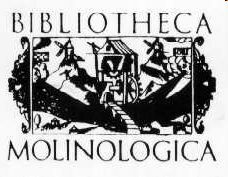 These contain articles, book reviews, TIMS notices and research findings. TIMS E-News, our free biyearly email newsletter, containing news items, small articles, announcements and so on. 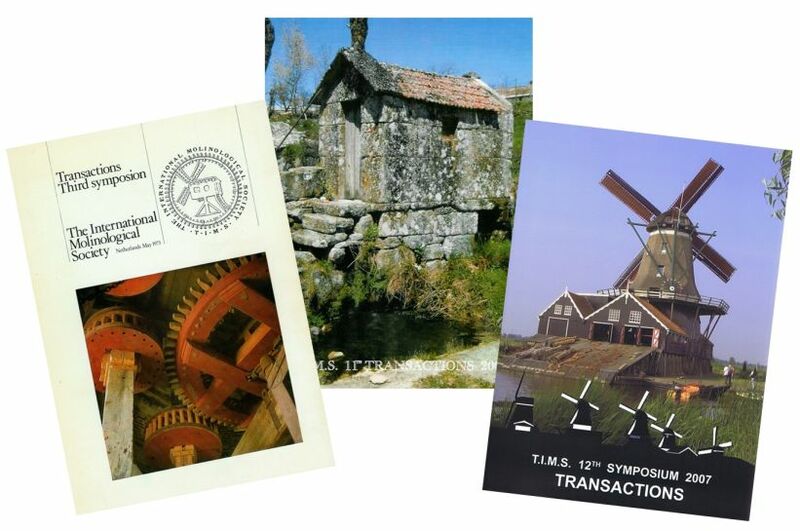 TIMS members will receive all publications free of charge. 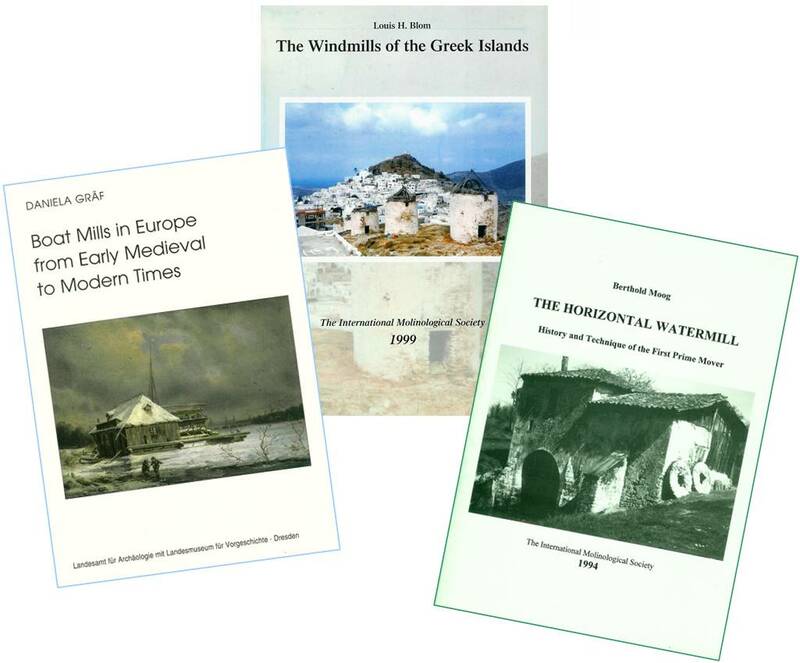 Non members can order the publications in our shops, and subscribe here to the free E-News.